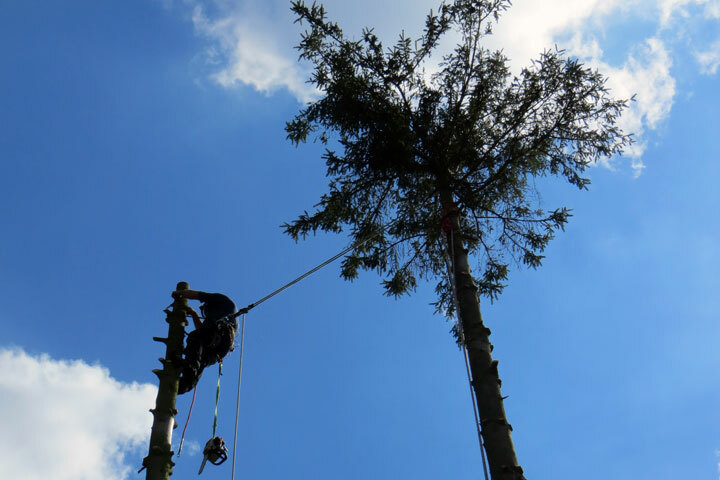 As qualified tree surgeons and specialists in all aspects of tree surgery we can provide services from simple pruning and felling to crown lifting and planting. 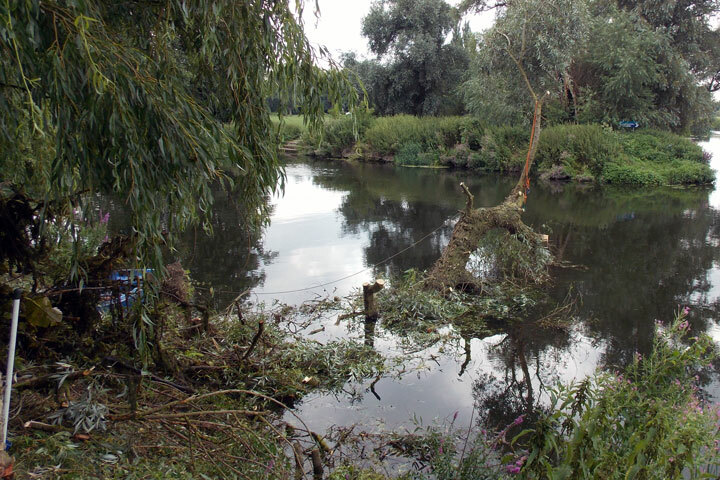 MJC Tree Care are fully equipped and trained to clear sites of any size, including the removal of small and large trees. 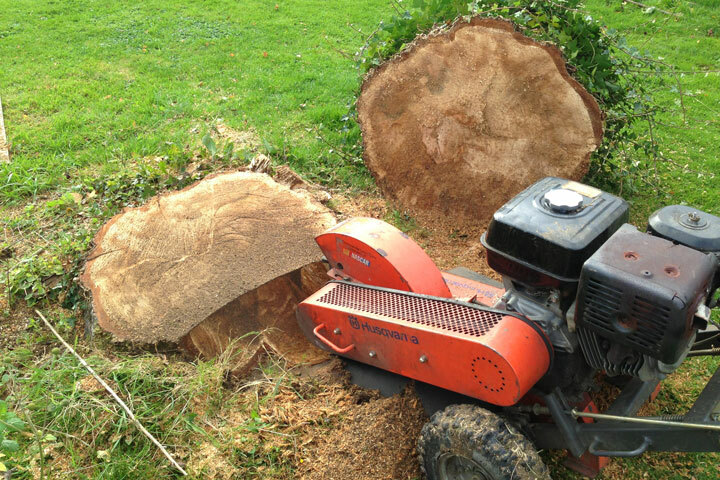 We can remove stumps once the tree has felled using a stump grinding machine and we can grind stumps up to 30cm below ground level. Reduction – reducing the size of the tree crown, with the aim of leaving a healthy tree that maintains a natural shape and appearance. 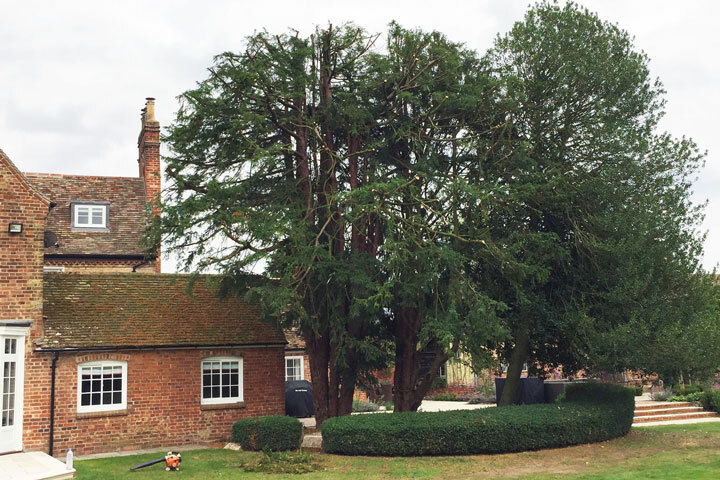 Thinning – removing selected branches within the tree crown to allow more light through and reduce wind resistance. This can also improve the tree’s appearance. 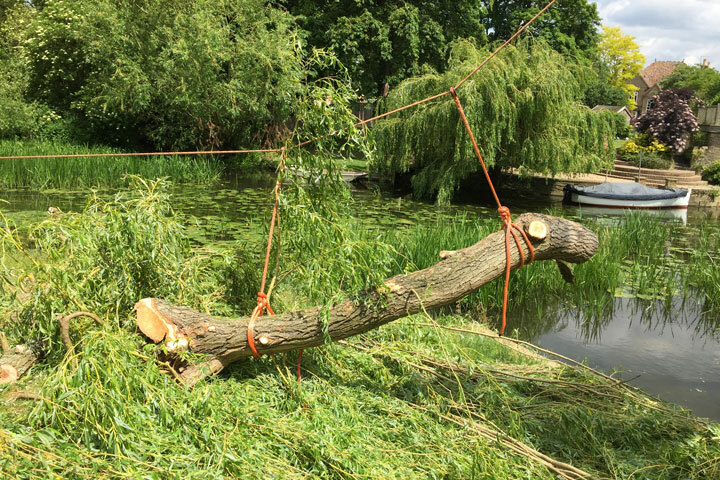 Lifting – removing the lower branches to raise the canopy of the tree. This is a good way to improve light levels an benefits lawns and under plantings. 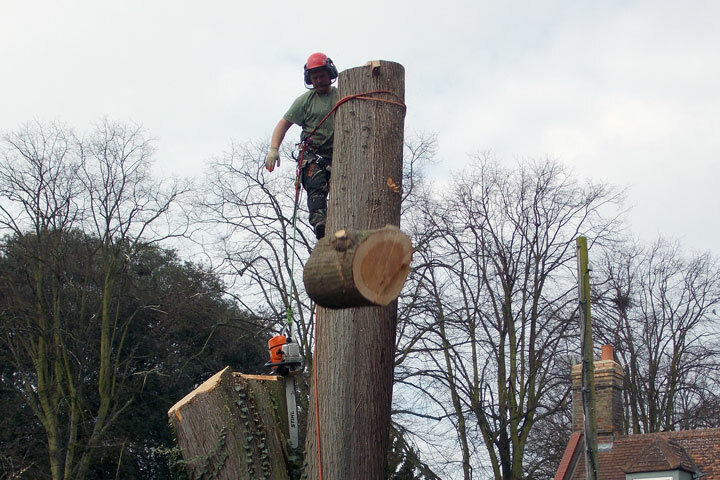 MJC Tree Care provide a felling service including sectional felling by cutting down of a whole tree by dismantling it in small sections. We can also cut down trees with one felling cut, however this can only be carried out where there is sufficient room to do so. 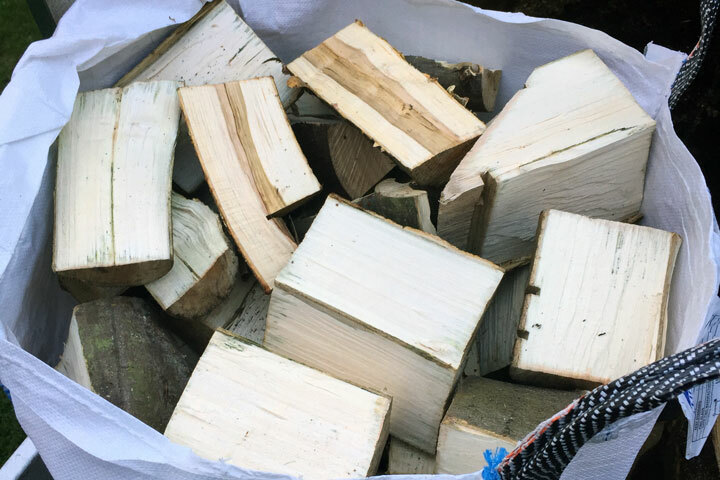 We season our waste wood to enable it to be used for firewood. These logs are of a limited stock and once they are sold there will be no more until the next year. If you are interested in logs or firewood please get in touch. A Tree Preservation Order (TPO) is enforced by the Local Authority to protect older or larger trees. Trees with a TPO can be located anywhere within the District however, most commonly found within conservation areas. If you require work on a tree that has a TPO or is within a conservation area, the works will be subject to approval from the Local Authority, which we will complete the application for once works have been discussed and agreed upon. We also provide a range of services not listed here, so please feel free to get in touch to see if we can help or provide advice.